With many years of experience and a real passion for perfection, we are happy to manage your building project with absolute profesionalism. 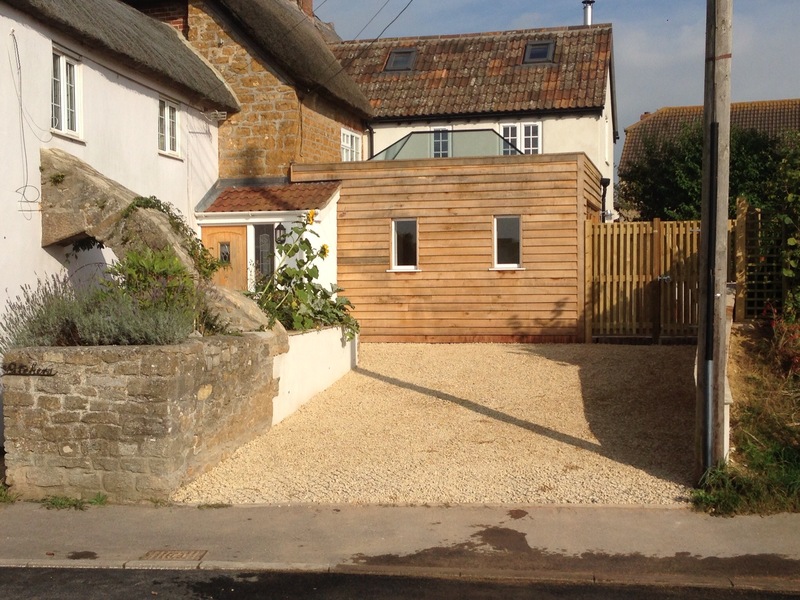 We manage all aspects of the job, from initial consultations with architects and listed building/planning departments to groundworks to the finished product. We specialise in Listed Buildings, Extensions, Alterations and Refurbishments, but please contact us whatever your requirements for a free consultation.